Get outside your day-to-day bubble and experience the beauty of God's creation. Meet new friends, explore culture, and learn learn new ways of seeing the world together. Make a difference in the lives of at-risk children through creative arts and return home full of life. 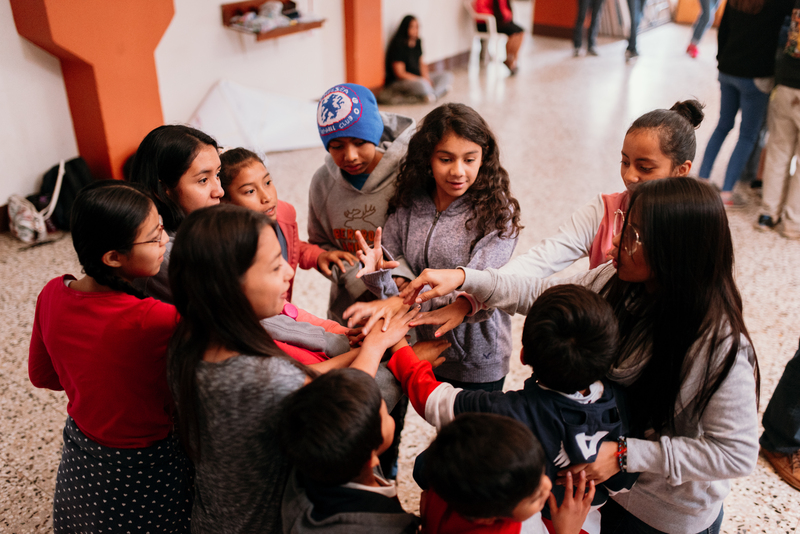 IAA Camp Casa Bernabé is a 10-day mission trip to Guatemala to empower at-risk youth in Guatemala City through creative arts and God’s greater story of redemption. Casa Bernabé Ministries exists to provide hope for vulnerable children in Guatemala, both within the walls of its campus and also within the surrounding community. The ministry seeks to provide the framework needed for each child to step out from the past trauma of their lives by providing physical needs, medical and psychological care, and spiritual guidance. Children are ministered to in church and youth group and educated in the Christian school on campus. Lives are transformed as the ties of generational poverty and abuse are broken. 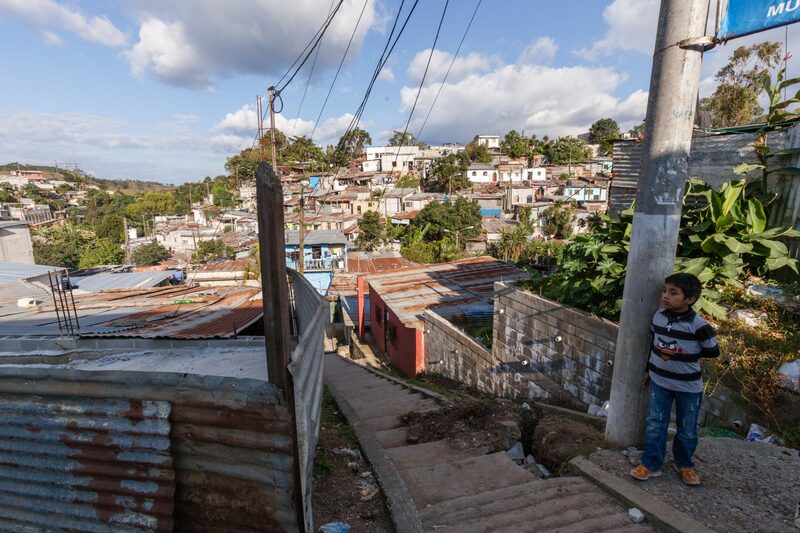 By working with the Guatemalan court systems and biological families Casa Bernabé Ministries is leading the way in Guatemalan Global Orphan Care. David Lee is Director of I AM ART, and has led over 12 trips to Guatemala with Athentikos since 2015. 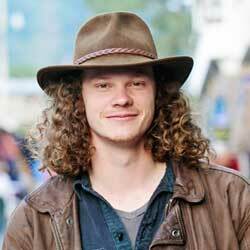 He’s a graduate of Belmont University in Nashville, TN who began playing music after watching old-timers playing the blues on the front porch as a child in Mississippi. 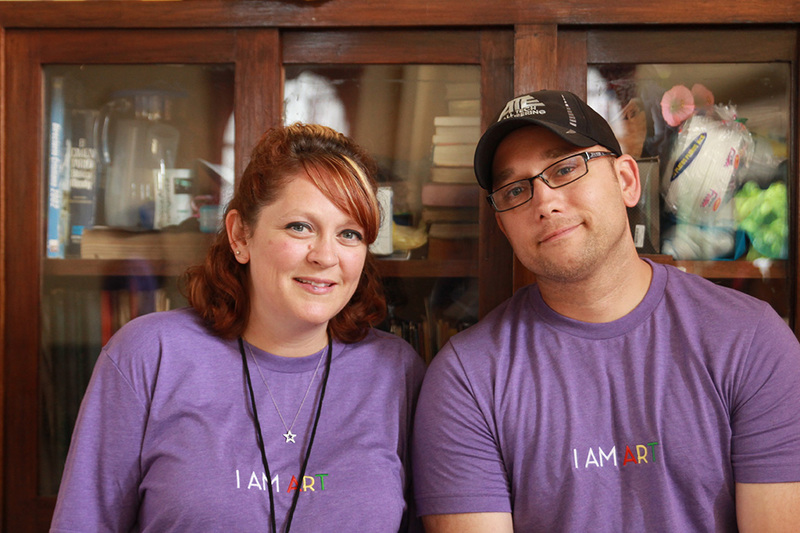 I Am Art allows David to combine his passion for creativity with his desire to help other people. There’s a place for everyone on the team, no matter your skill level or experience. You don’t have to be a professional creative. you just need to want to make a difference through creativity. 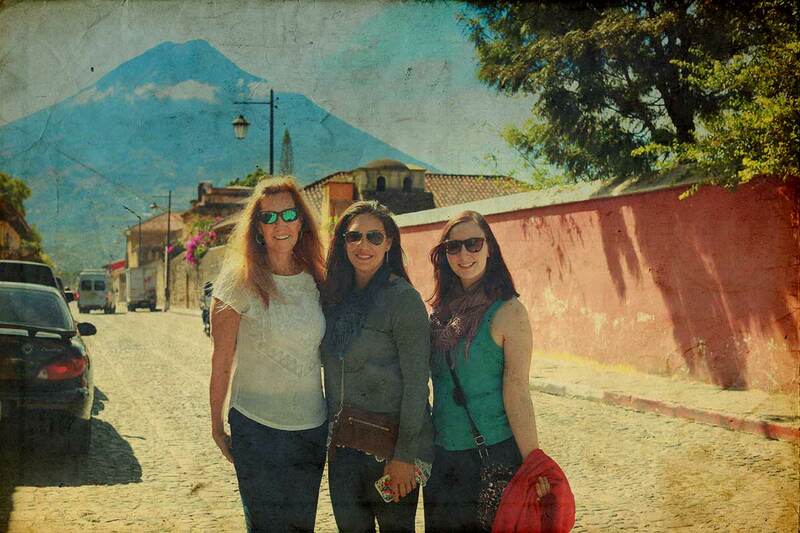 Travel to Guatemala and spend the night in Antigua, a 500-year-old Spanish Colonial City surrounded by three volcanoes. Get to know team members, explore, and spend another night in Antigua. 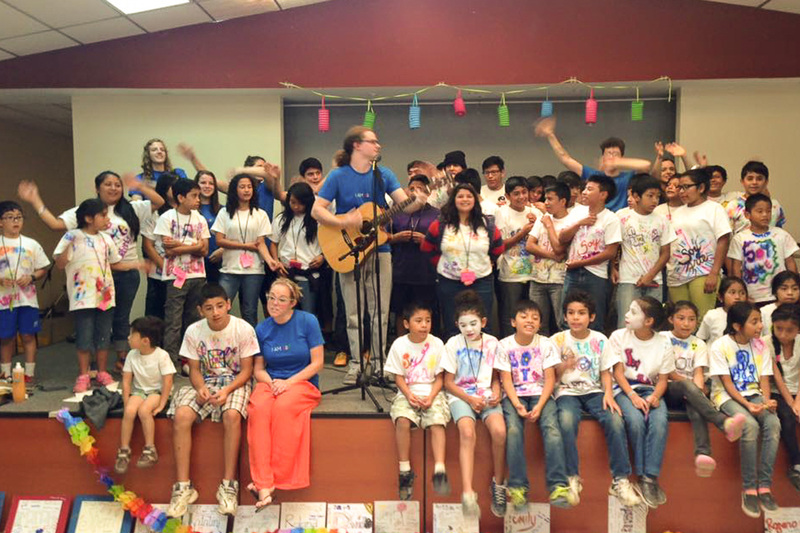 Travel to the I AM ART Camp location, meet with local leaders, and prepare the facility for the week-long camp. 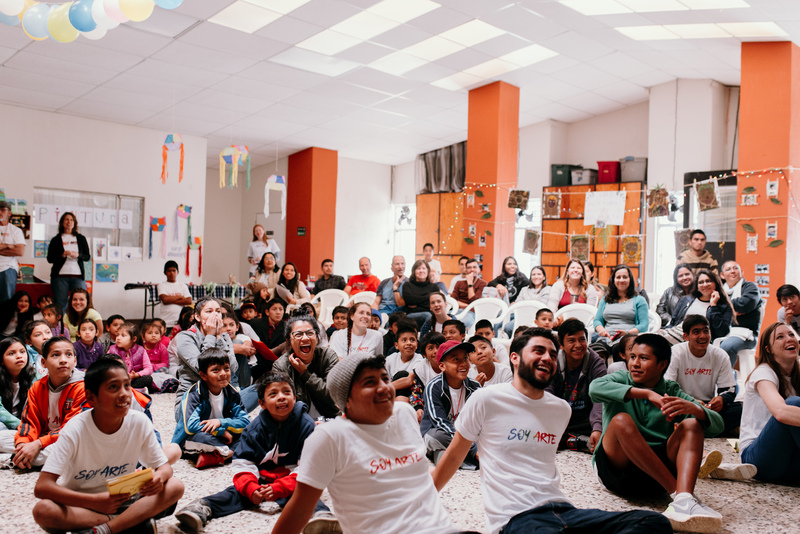 Attend large group sessions, Teach small group session workshops to at-risk youth, and spend time with Artist Team Members from around the world. 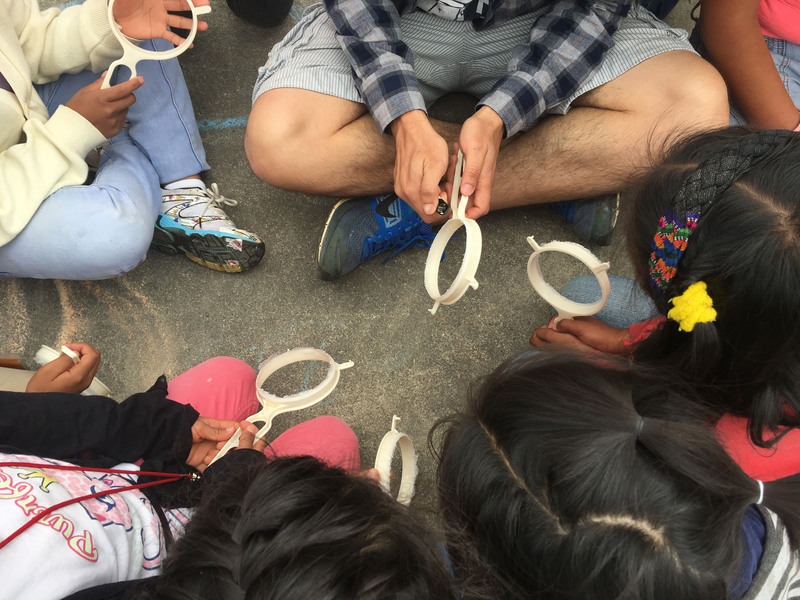 Teach a final small group workshop session, prepare for a celebratory art show and visit the surrounding community to get a cultural understanding of the children’s lives. Celebrate the week’s achievement in an Art Show with youth and community and spend the afternoon sightseeing in Guatemala City. 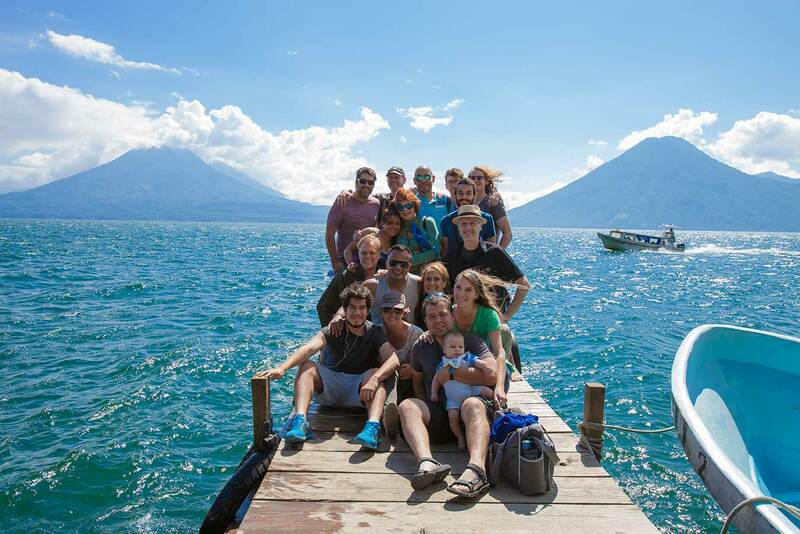 Return home or join an optional excursion to Lake Atitlan. Reflect on your journey and explore the beauty of quaint villages around Lake Atitlan. Reflect on your journey before you return home. Spend three days reflecting and exploring one of the most beautiful places on earth. 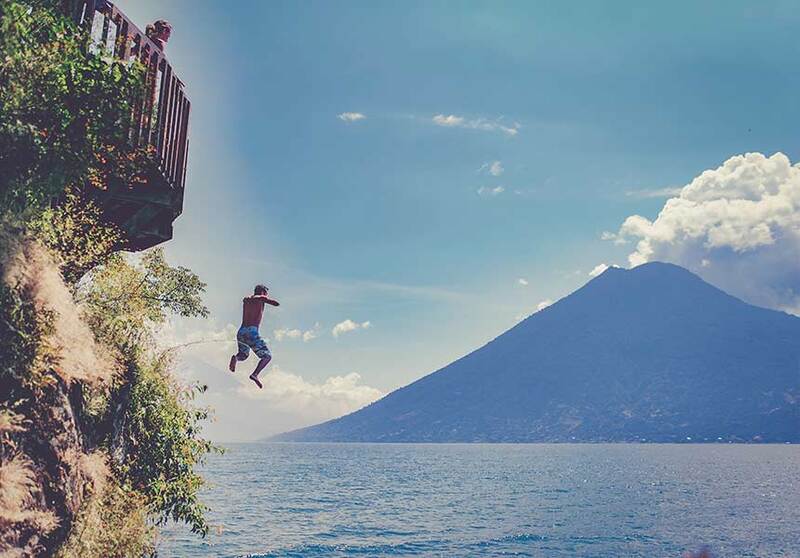 Lake Atitlan is a large, crystal blue lake surrounded by three volcanoes, and only three hours from Guatemala City. Step back in time as you explore the culture of quaint villages surrounding the lake. Savor delicious local cuisine at the waterfront as the sun slips behind the volcanos. Renew and rest your soul at Casa del Mundo, a cliffside hotel only accessible by boat. If you have the margin, we highly recommend the optional Lake Atitlan excursion. You don’t have to pay for anything out of pocket. We help you raise support as a 501c3 nonprofit. Athentikos is a 501c3 nonprofit and can accept tax-deductible donations on your behalf. In addition, all I AM ART team members are offered a personal crowd-funding campaign similar to Kickstarter through our web site. We’ll coach you through the fundraising process and provide the resources you need to communicate your opportunity to grow and serve, including our films about Guatemala. 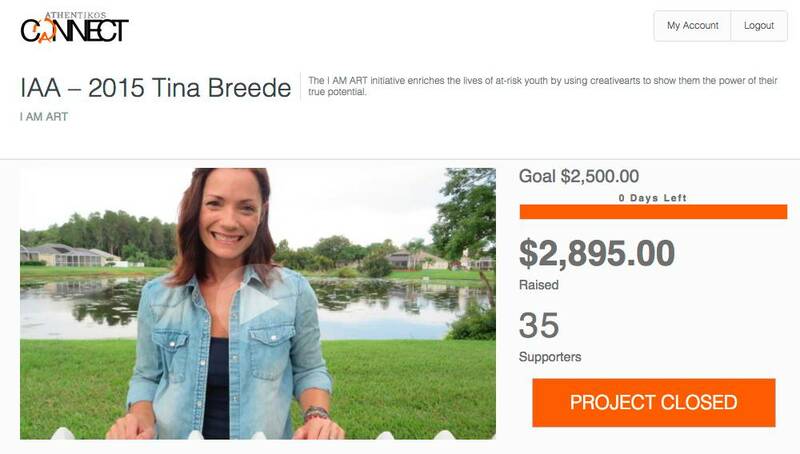 Every team member who has wanted to join an I AM ART trip has been able to raise funding to cover costs. You do not have to pay for the trip out of your pocket. If you have questions, please contact us. 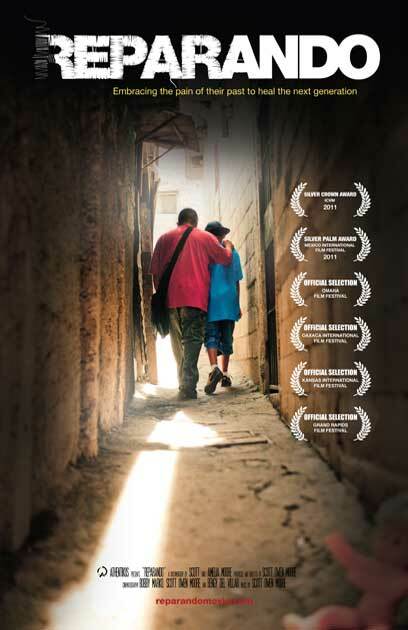 Use the award-winning Athentikos documentary for fundraising. We break out the total cost into three installments. Your fundraising can cover everything. Covers training, administration, and in-country costs. Airfare varies depending on your departure city. 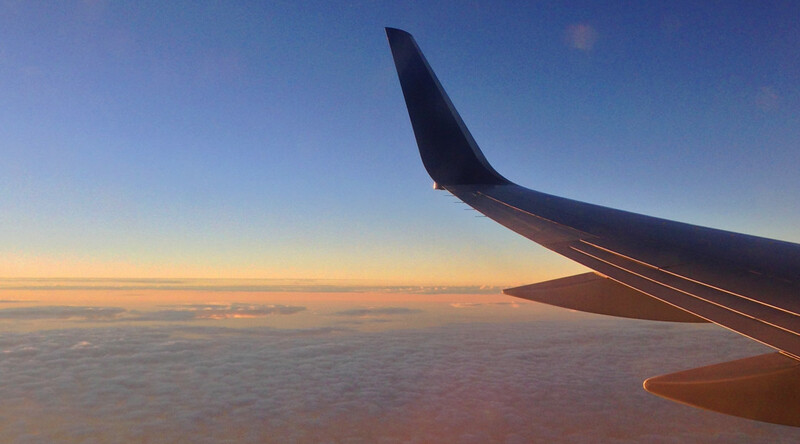 People can donate airline miles to your trip and reduce your airfare cost … even make it free! Thank you for your interest in joining an Athentikos I AM ART trip. Please fill out all of information in this form. Please share the name of your referral. Name or person, church, or organization that referred you to I AM ART. Three letter code of nearest airport (Example: Nashville International Airport is BNA).This helps coordinate travel with other team members. What size Tee Shirt do you wear? 5 = YES, I absolutely want to be a workshop leader. 1 = NO WAY! I could never lead a workshop. Have you travelled internationally on a mission or vision trip? Please describe your travel history and focus. Yes, I do not need a translator. No, I need a translator. Yes, I want to go to Lake Atitlan after camp. No, I do not want to go to Lake Atitlan after camp. Maybe, it sounds interesting ... tell me more. Yes, I want to go to Antigua after camp. No, I do not want to go to Antigua after camp. 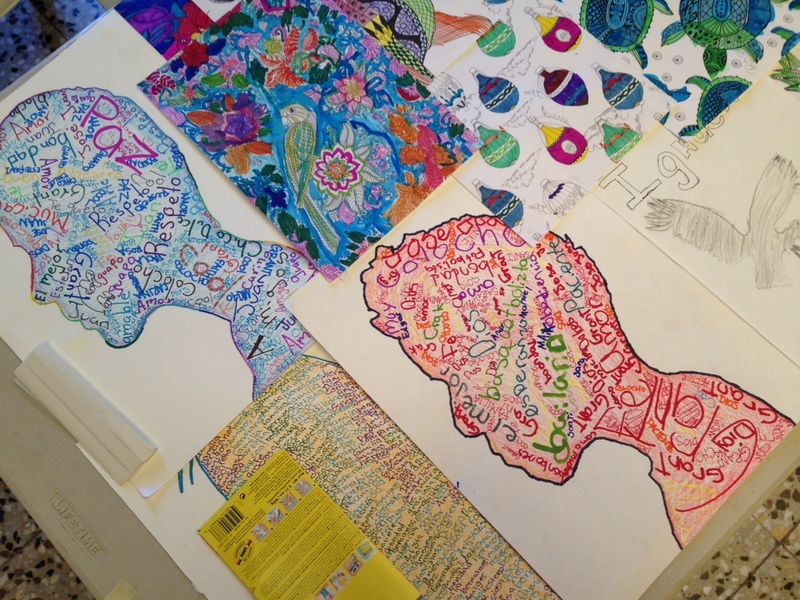 A Passport is required to participate on the I AM ART Trip. If you do not currently have a passport, please enter your name and birthday, and country. You can send us your passport number and expiration after you receive it. A passport is required for purchase of airline tickets. We're asking for it now so we can have all the information needed in one place. Please enter the country that issued your passport. Please enter the date when your passport was issued. Please enter the date when your passport expires. You will have insurance as part of your trip, and need to state the beneficiary of the insurance and their relation to you. Yes, I agree to these terms and accept the Fundraising Agreement, Cancellation Policy, Release of Liability and Assumption of Risk. Please click the button below and wait for the confirmation page to show before you leave the page or close your browser. THANKS!